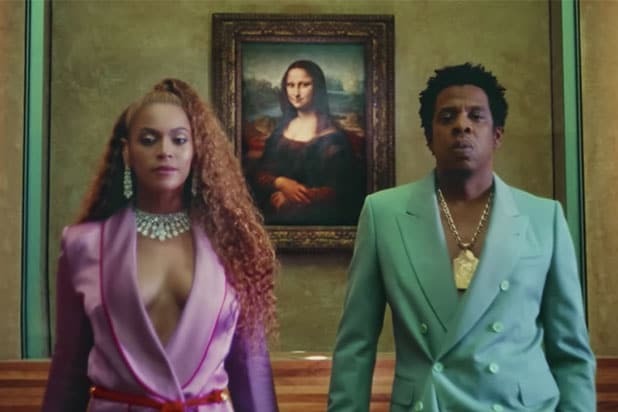 Beyonce and Jay-Z filmed their music video for “Apes—” at the Louvre in Paris, featuring famous paintings like the Mona Lisa. But why did the Louvre allow them to film there? According to the Louvre’s website, the museum can be rented for private events. Using the Jarden des Tuileries would cost €6,600 ($7,660) for a single event and €5,280 ($6,128) for a recurring event or show. 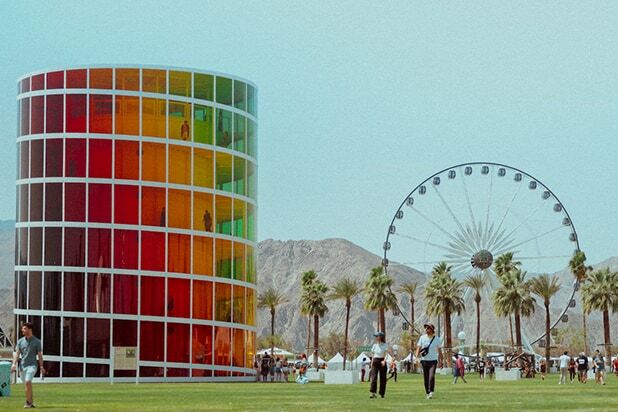 The Esplanade des Feuillants costs €19,950 ($23,156) for a single event, while a recurring show would cost €16,275 ($18,891). A private tour of the permanent collections of the Louvre costs €10,000 ($11,607) for up to 50 guests. The video was directed by Ricky Saiz. The North American leg of their tour is set to begin in Cleveland on July 25. On Saturday, Beyonce and Jay-Z announced their first ever collaborative album, a TIDAL exclusive called “Everything Is Love,” which features nine tracks credited to both Jay-Z and Beyonce.